A newly discovered “Tatooine” enchants Star Wars fans as science fiction turns into science fact. Recall the two climactic sunset scenes on planet Tatooine in episodes III and IV of Star Wars. Not only did the Skywalkers watch one star disappear over the horizon, but a second as well. 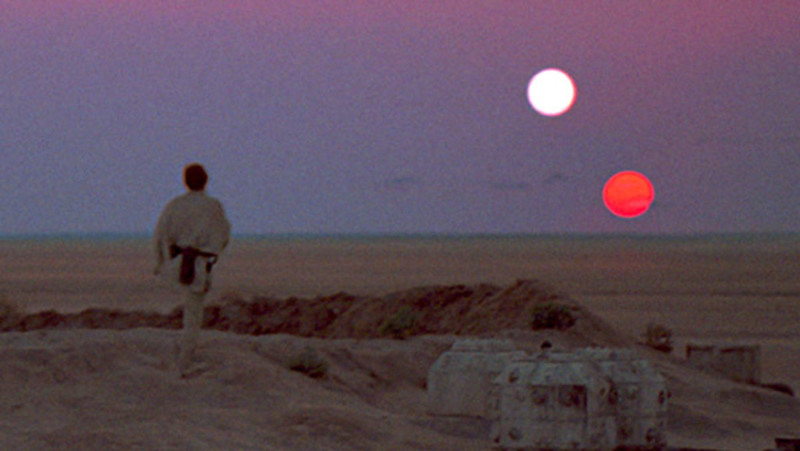 George Lucas created the fictitious world of Tatooine, allowing for the planet to orbit a binary star system. Now it’s confirmed exoplanets indeed exist around these systems. Kepler-453b exemplifies the reality of a Tatooine-like world. 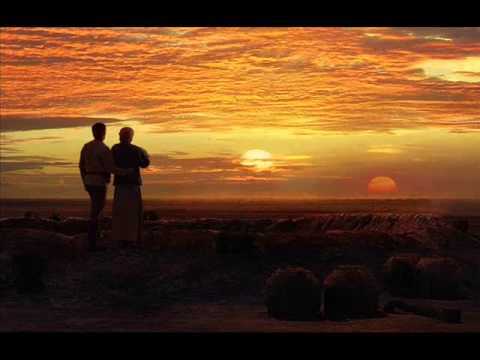 Owen and Beru Lars watch the suns set with baby Luke Skywalker in “Episode III: Revenge of the Sith”. Luke Skywalker in “Episode IV: A New Hope”. 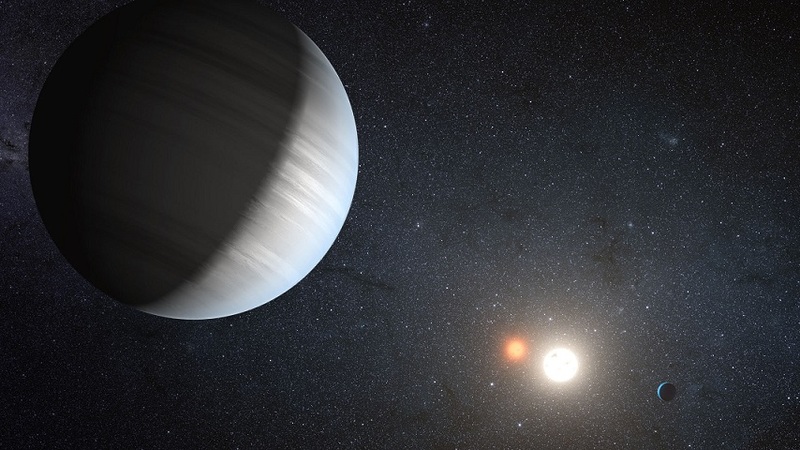 Kepler-453b is circumbinary, meaning it orbits a binary star system. With an erratic orbit due to the intense gravity of the two stars, astronomers can only detect the planet nine percent of the time. If astronomers did not discern 453b when they did, it would have remained undiscovered until at least 2066, when it becomes visible from Earth again. Even with an unpredictable orbit, the planet will remain stable in the habitable zone, the area of a star system where life can form, for millions of years. Due to the planet’s large size, nearly sixty percent larger than Neptune, chances for life formation are very slim. However, Kepler-453b has moons. From studying our own solar system, it’s just as possible for life to form on moons as on planets. Moons may produce more life than exoplanets throughout the galaxy. Research confirms that Earth-like planets form just as easily around binary star systems as single star systems. Kepler-453b is the tenth exoplanet discovered around a binary star system. The first, Kepler-16b, was reported in 2011, and astronomers expect to unveil many more. Hopefully they don’t stumble into an imperial star cruiser while they’re at it. Astronomy, binary star system, binary stars, circumbinary, double star system, Exoplanet, Kepler-453b, science, Star Wars. Bookmark.